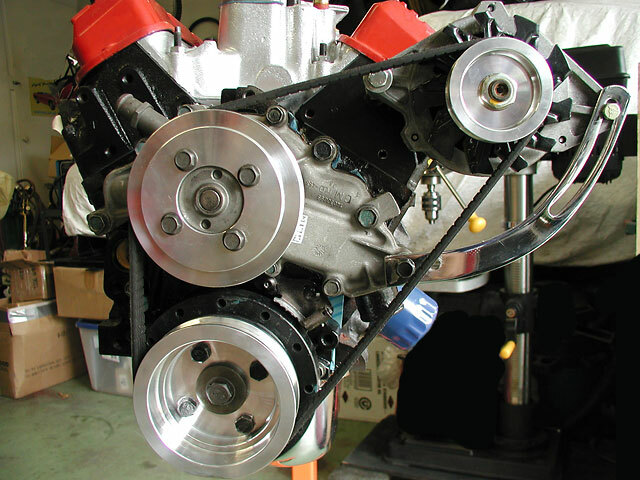 Our MGB V6 conversion kit is designed to simplify engine installation. Only minimal tools are required. 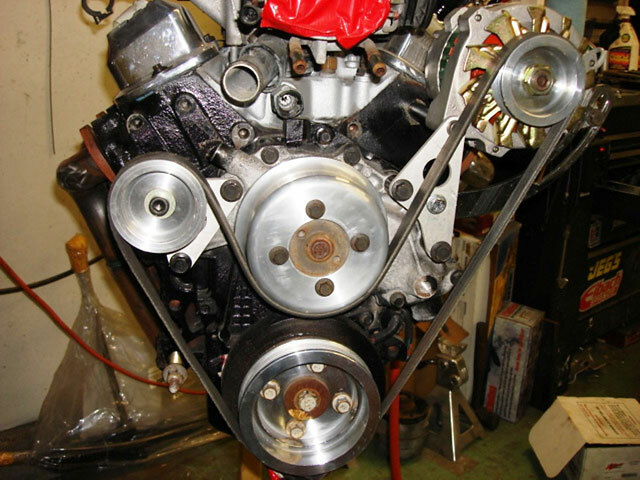 The engine is installed as a module; preassembled to the transmission and fully dressed with the induction system (including carburetor or fuel injection), exhaust headers, and engine mounted accessories. One kit fits both Mk.II “chrome bumper” and later model “rubber bumper” MGB’s. 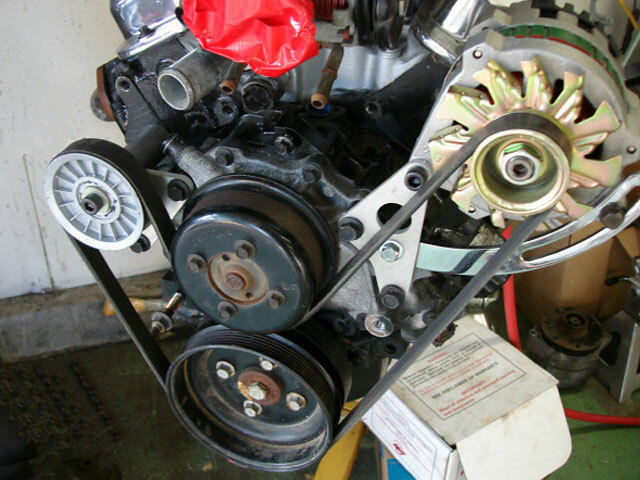 Engines may be sourced from a Camaro, S-10 pickup truck, Jeep Cherokee, or purchased brand new and under warranty as a “crate engine.” The kit is designed to use the T5 transmission from a Chevrolet Camaro or Pontiac Firebird. 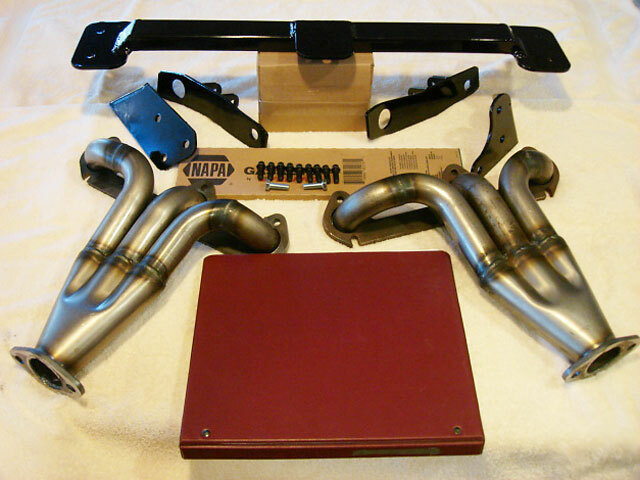 The kit includes motor mounts, a transmission mount, exhaust headers, assembly hardware, and detailed step-by-step instructions.